We are a team of marketing, design and video professionals whose goal is to make your business stand out. We work closely with our customers to ensure what we are doing for them will lead to 100% satisfaction and positive outcomes. Our goal is to have 100% referenceable customers and this can only be achieved by commitment to customer service and ensuring an enjoyable experience. Our capabilities cover website, mobile apps, graphic design, motion graphics and videography to provide you with a complete marketing service. Our customers trust us with their brand and in return we wish to provide work that they can be proud of. 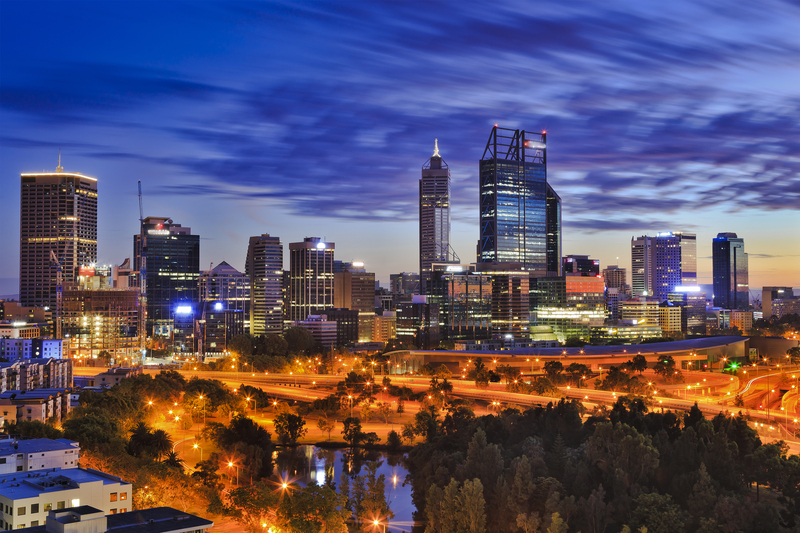 Ronan Bray is a Perth based marketing and design professional and entrepreneur. In addition to founding Bray Marketing he has also founded Jobs & Services (sold 2018) and Popupshopup (sold 2018) . He is also employed full time for a global software company and runs their international marketing program across their Australia, Canadian, South African and New Zealand offices. 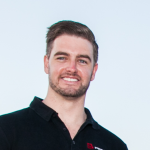 Ronan is passionate about marketing and business and excited to share his knowledge and experience to help start-ups and international organisations and this experience is felt with every client Bray Marketing services.